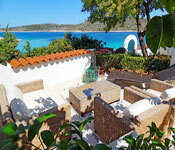 off all September stays at this 5 bedroom beach front villa near Trogir. 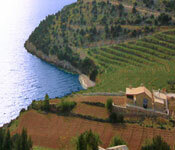 September stays at this Brac Island cottage on secluded beach sleeps 4-5 August. 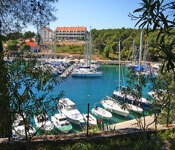 September and October stays at these one bedroom Hvar Island apartments. 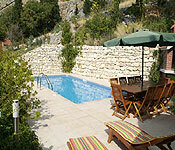 September and October stays at this 3 bedroom apartment with pool sleeps 6. 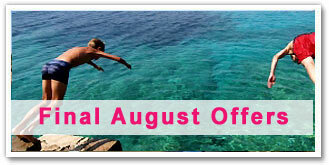 September and October stays at this 4 bedroom Vis Island villa. 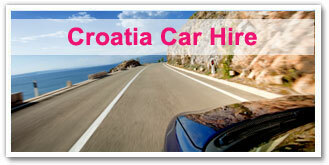 selected September and October dates at this Makarska sea front villa sleeps 6. 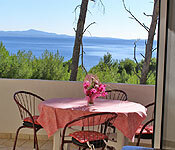 September and October stays at this beach front villa within easy access of Split airport sleeps 6. September dates at this Milna cottage, Brac Island sleeps 4-6.
. One of our Croatia experts will get back to you with suitable suggestions.